Adelina is an experienced lawyer with both contentious and non-contentious experience in the area of insurance law. 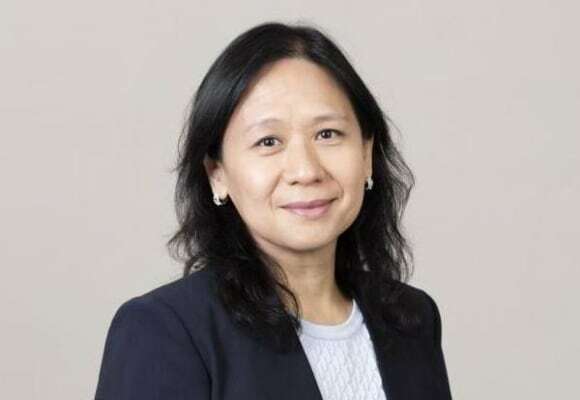 Immediately prior to joining OLN, she was Senior Legal Counsel for over 8 years in the HK business of a leading publicly listed insurance group, where she advised on and assisted in drafting a wide variety of insurance product documentation and marketing and training materials for life, accident, medical and health insurance products. She also has experience in insurance litigation, having worked as a litigator at a major Toronto law firm for 7 years, primarily in the areas of insurance-related defence work, insurance coverage disputes and general commercial litigation. During that time, she acted for one of the parties in a landmark decision of the Supreme Court of Canada on conflict of laws in tort. She also advised insurers on coverage issues with respect to commercial property and casualty claims and professional indemnity claims, and acted as defence counsel for lawyers, accountants and other professionals in professional negligence cases. Adelina was admitted as a barrister and solicitor in Ontario, Canada in 1991 and qualified as a solicitor in Hong Kong in 1999. Adelina is fluent in English, Cantonese and Mandarin/Putonghua.